Supergiant Games' Transistor is now available for free via the Epic Games Store. 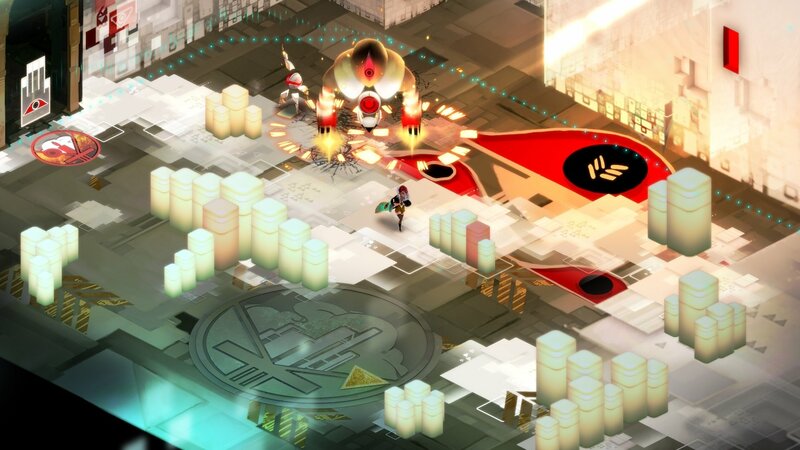 The visceral and gorgeous action RPG Transistor uses an isometric view and finds characters controlling a character named Red as she battles enemies known as the Process in real-time and in "stopped" time. The protagonist, Red, comes into possession of a sword-like weapon named Transistor, which she was originally meant to be assassinated with. The person the sword actually stole the life of now seems to be absorbed into the Transistor as well as Red's voice. The rest we won't spoil, but that's all you need to know to get started. It's available for free right now via the Epic Games Store if you're curious, so make sure you don't miss out and add it to your collection. The Epic Games Store is continuing to grow, and in fact we just learned of a selection of new titlespoised to hit the platform at a later date, including the upcoming Afterparty, also from Night School Studios. Indeed, it looks like it's only up from here for the platform as it continues to offer a variety of new and exciting titles. We'll keep you posted on everything coming on down the pipeline, because this is a pretty exciting time for those looking for additional digital purchase options. Every time there's a free game up for grabs, we'll make sure you know about it – trust us! Correction - This isn't free until 4/18. Though this is probably a good time as a reminder as any that The Witness remains free for the next 36-ish some hours.